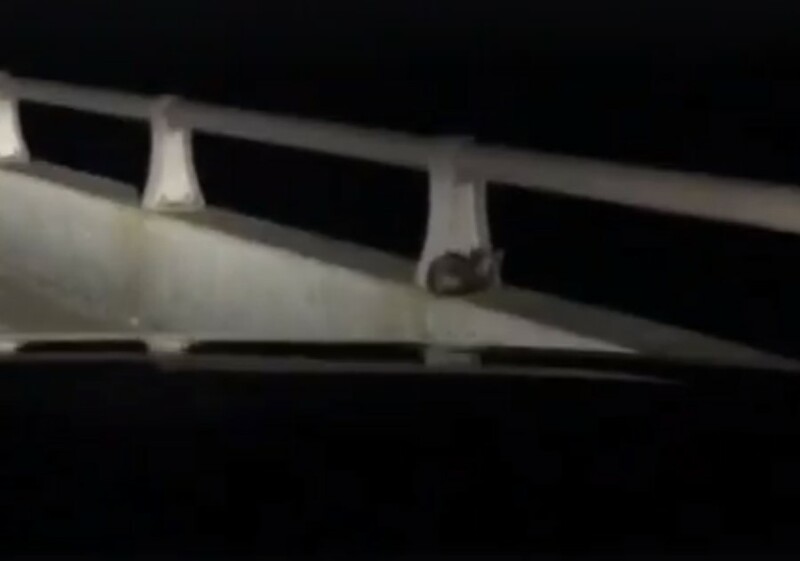 A North Carolina couple were driving over a bridge when they happened to spot a “strange creature” sitting close to the edge of the bridge’s side railing, so they drove back around. 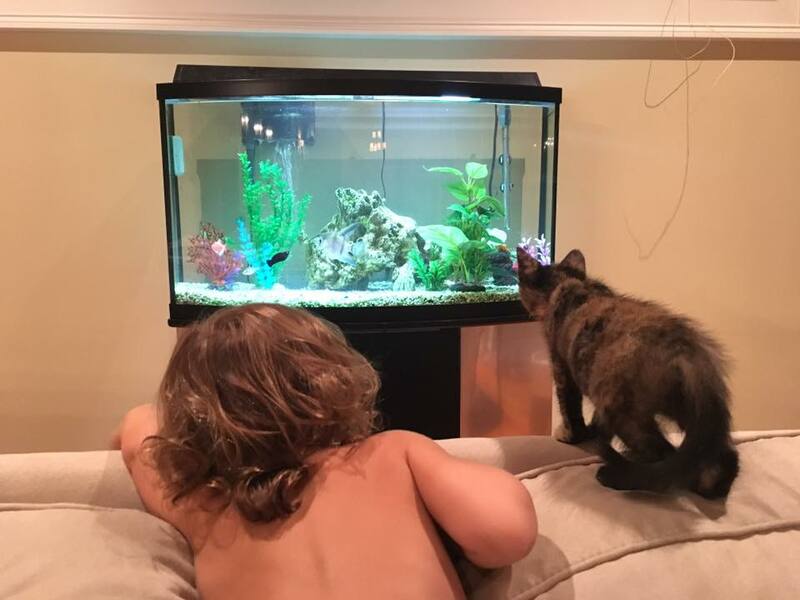 When they got a closer look at the animal, they realized what it was and successfully rescued it from a fatal drop. 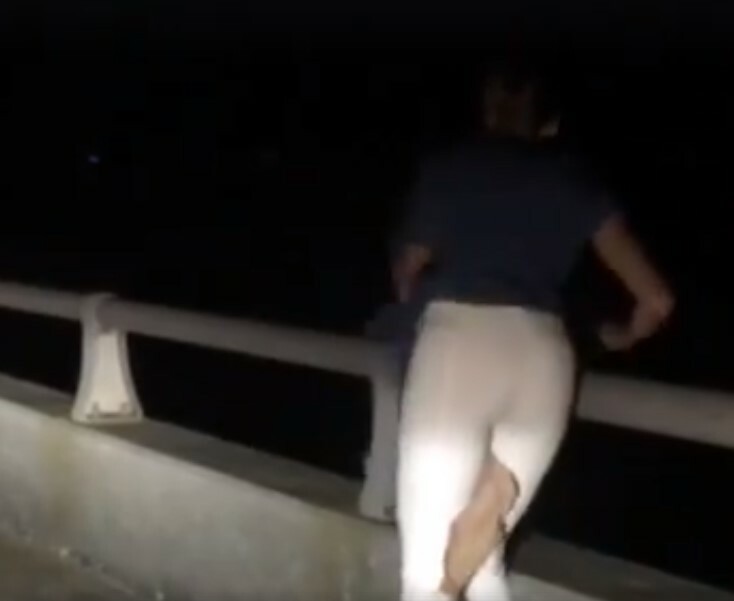 On the night of June 23, Markus Heyder and Erin Hutchko were traveling across the 3-mile-long Wright Memorial Bridge in North Carolina. 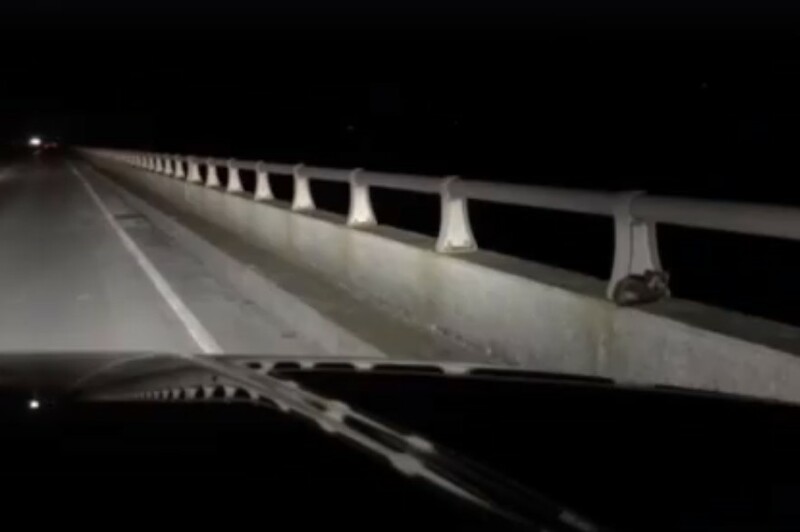 Heyder was behind the wheel, while Hutchko was fixed on the bridge’s side railing. 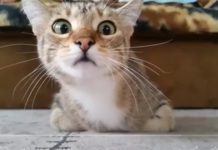 Heyder turned back around to get another look at the “strange creature.” This time, Hutchko swore that there were a pair of eyes staring back at her. When Heyder drove back around the third time, they finally figured out what the mysterious animal was. 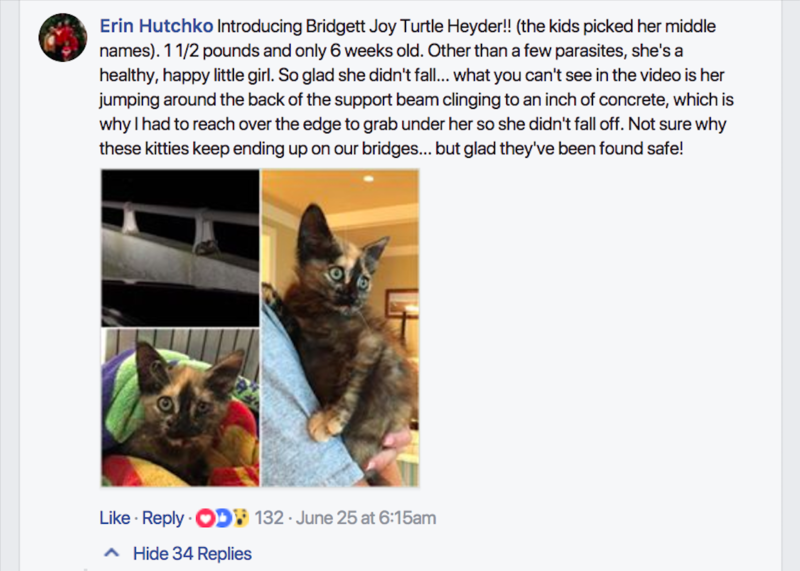 The creature was actually a tiny tortoiseshell kitten. Perched dangerously on the side railing, and seated close to the edge, the cat could easily fall into the ocean below. “I was pumping the brakes and had the emergency blinkers on… both our hearts were beating,” Heyder wrote. 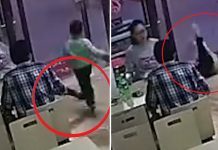 Luckily, this little kitty had a guardian angel that crossed her path. Heyder pulled over and Hutchko got out of the car. 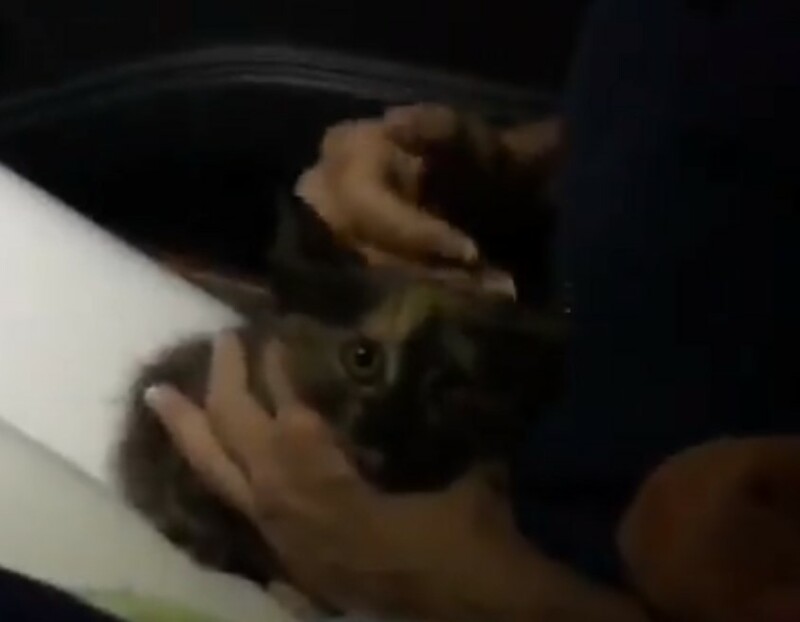 Hutchko slowly approached the kitten with a towel in her hands. Then, she carefully leaned over the railing. 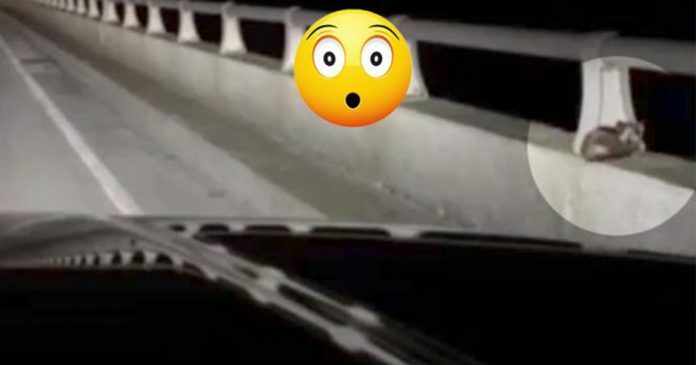 “So glad she didn’t fall… what you can’t see in the video is her jumping around the back of the support beam clinging to an inch of concrete, which is why I had to reach over the edge to grab under her so she didn’t fall off. 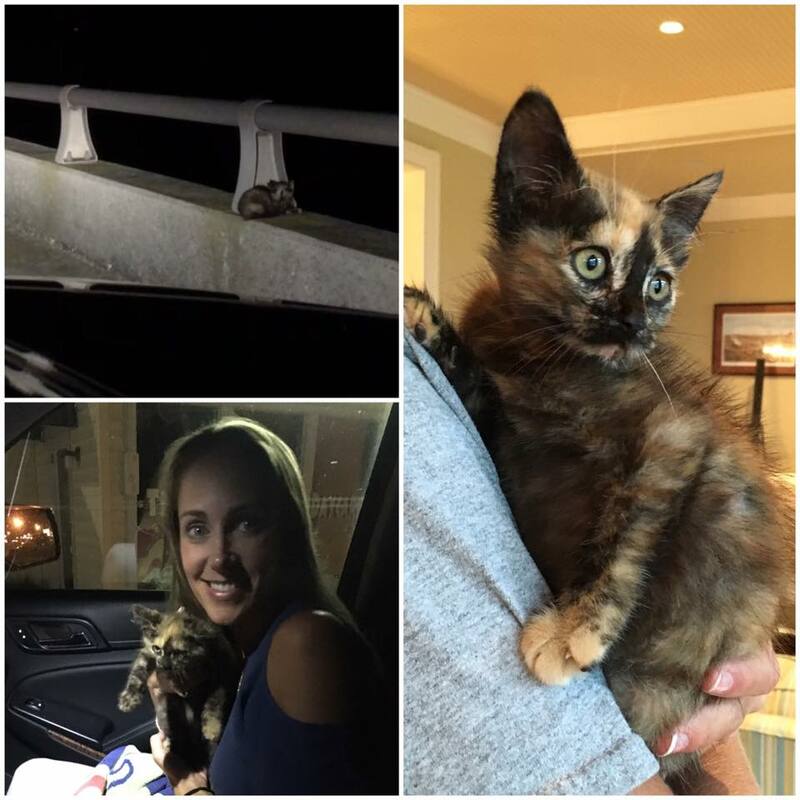 Not sure why these kitties keep ending up on our bridges…,” commented Hutchko. 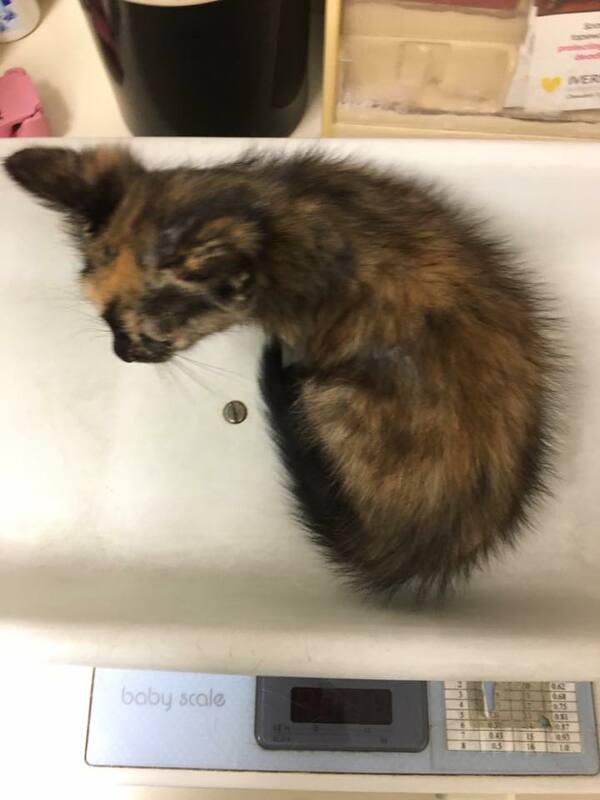 “(She is) 1 1/2 pounds and only 6 weeks old,” Hutchko wrote. 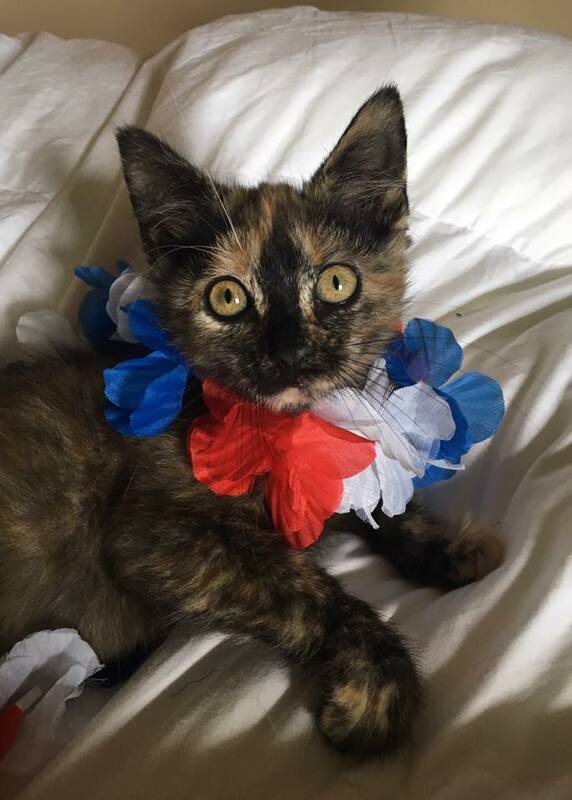 Now, Bridgett is living in her new forever home with her rescuers. 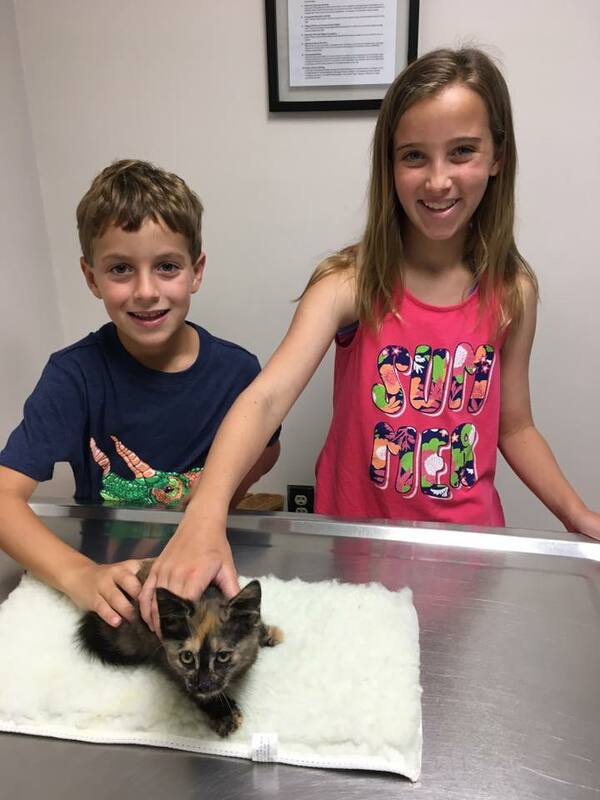 Kudos to Heyder and Hutchko for rescuing the precious kitten.